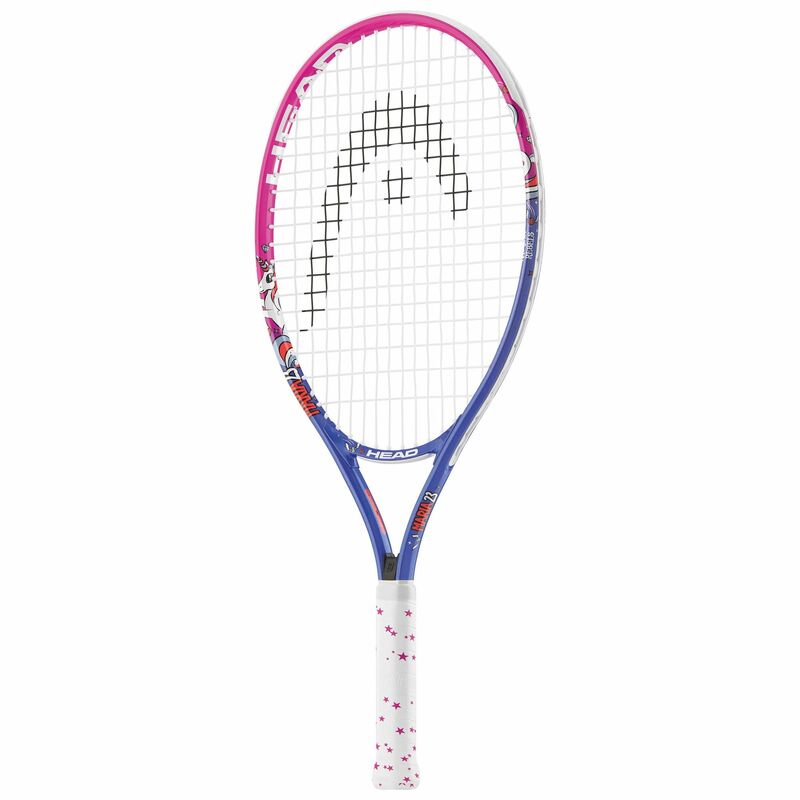 Ideal for honing tennis skills, the Head Maria 23 racket is designed for girls aged 6-8 and offers a 98in2 (630cm2) head and a frame weight of 215g (7.6oz) for easy and accurate ball contact and more control over shots. 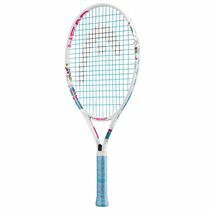 This 23” (585mm) racket provides enhanced manoeuvrability to help children gain more confidence on the court and has an open 16x18 string pattern for great spin potential. It ensures good playability and durability and includes a head cover for protection. Plus, the racket uses Damp+ technology to reduce unwanted vibrations and guarantee a better feel. 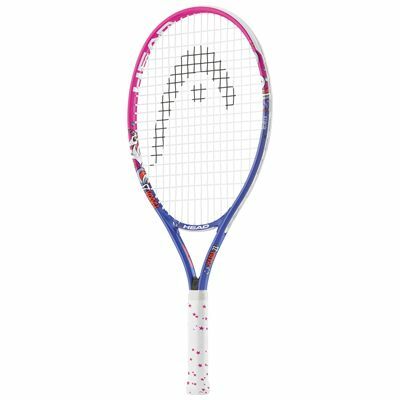 for submitting product review about Head Maria 23 Junior Tennis Racket SS18.